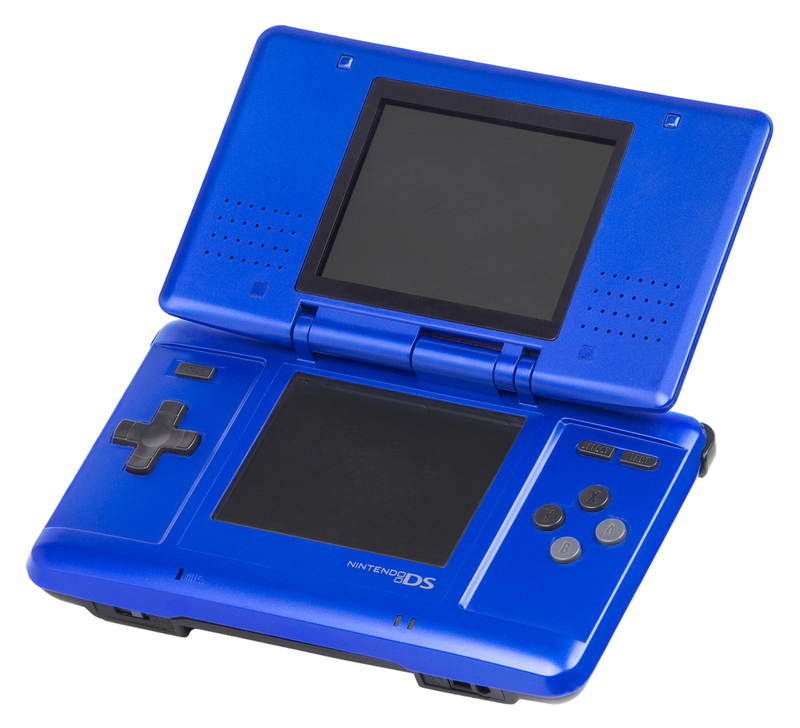 We’ve all seen the numbers, Nintendo dominates the handheld space having sold over 50 million units of its Nintendo DS system. The truth is, going forward the handheld market is untenable, smartphones are everywhere and the games are getting better, even Nintendo is releasing 2 games from it’s IP on smartphone OSes. So what’s the way forward? Mobile Development Kits. Instead of viewing the rise of smartphones as the death knell of mobile gaming, Nintendo and Sony should be re-evaluating their strangleholds on the hardware ecosystem. There is no need to make a hardware platform anymore, this is great. That means there is no need for investing in development, foundries, global distribution, architecture education, that’s all over. They need to turn their focus toward building out mobile development kits for iOS and Android. These kits would resemble something like the popular xcode or eclipse IDEs that are out today, but instead of supporting generic app development, they would include custom made tools that allow mobile games developers to plot storylines, build in their graphics, modify and construct physics engines, and render that on the mobile device of their choosing. No one has more experience with mobile gaming than Nintendo and to a lesser degree Sony. They could pass that huge wealth of experience on through building these platforms and licensing it to developers for a low monthly fee. If they extended these platforms by adding in cloud platform options to serve as back-ends, test platforms, and CDNs for these games as well, the benefits would be immeasurable. Part of the reason for the current lack of overall depth in the games we’ve seen on smartphones to date is that these developers are new to the platform, they might be new to mobile, and some of them are new to game development. There are hundreds of candy crush/bejeweled clones on the app stores of iOS and Android today, those are nothing new. What we need is serious platformers, RPGs and strategy games that we can play with others while we ride the subway to work in the morning. With a little bit of vision, we could even see a platform that includes some kind of local area play over airdrop. The legacy of mobile gaming isn’t dead, it’s just beginning. Vendor agnostic mobile hardware is changing everything, if Nintendo and Sony can pull it together now, the biggest win yet might be just around the corner. I’d love to hear what you all in the community think, let me know by commenting below.